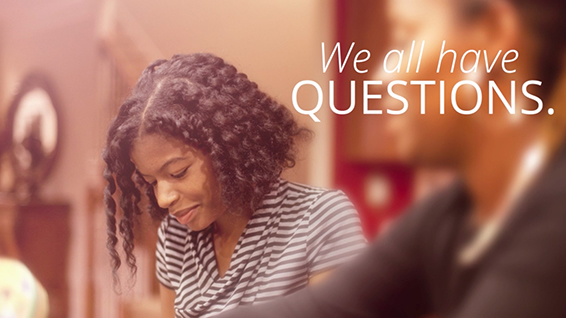 "As you prepare for general conference, I invite you to ponder questions you need to have answered. … There are messages in each general conference given as a gift and a blessing from heaven specifically for our personal life situations." 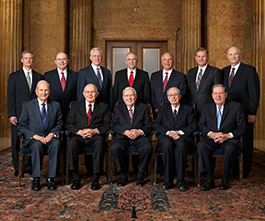 Record personal questions you would like to receive guidance on during the upcoming general conference. 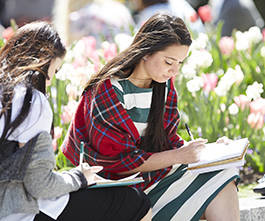 Encourage your children to do likewise using the general conference notebook. 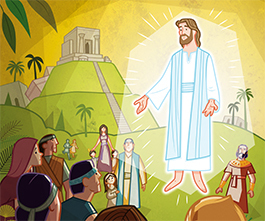 Read personal stories from the lives of living prophets and apostles. 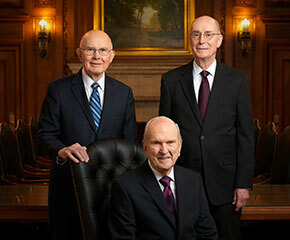 Study their ministry from their past conference addresses. Print out activities for children, including listening activities and coloring pages.